31st MARCH 2018 ~ There are days on weekends when I am free and have to go out or I will just sleep in the afternoon at home. 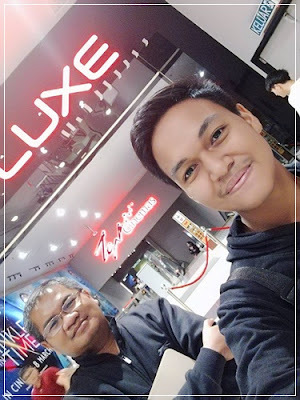 So an outing was set at AEON Bukit Indah with Mr. Mohd. 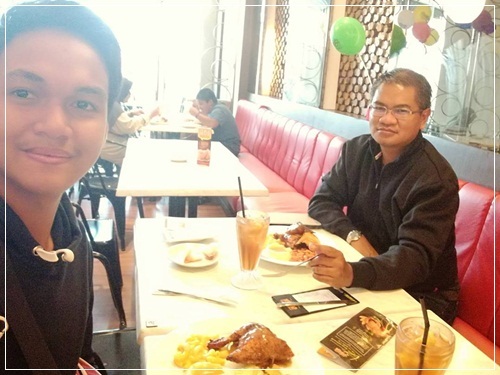 Nazafee, ex-student of SMK Taman Universiti from SPM batch 2017, to watch a movie and then go for a late lunch at Kenny Roger's Roasters. Thanks Nazafee for the time and company. I just wonder how many more outings can be done with him after this. Will he also disappear just like other people? That I have to wait and see.